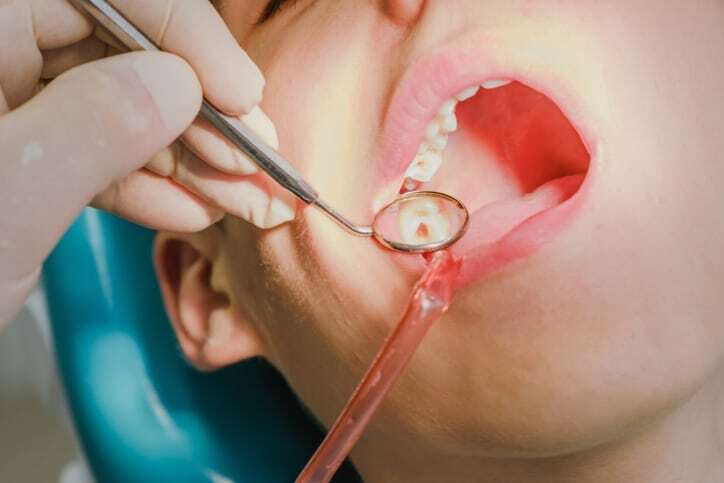 When are Dental Fillings Required? While a trip to the dentist is usually never fun, sometimes it’s necessary to keep your smile looking, feeling and functioning at its best. One of the most common reasons people need dental care – aside from regular cleanings, of course – is because they need a filling. Fillings are a common form of dental surgery and are often used to treat things like tooth breakage, cavities or other kinds of damage. 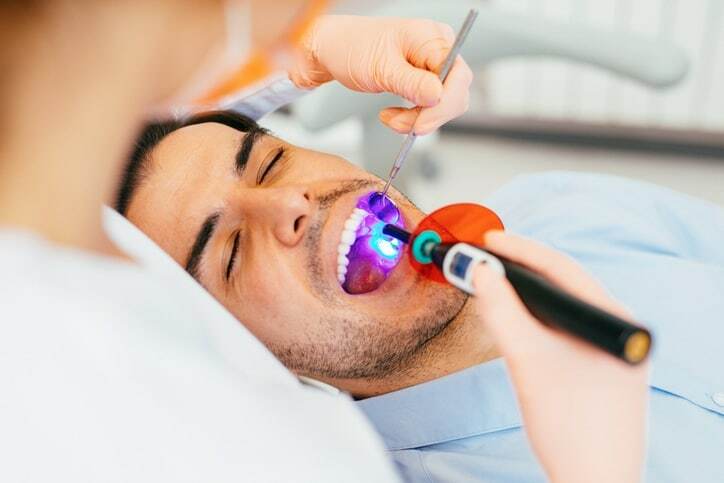 There are several reasons your dentist might suggest you undergo one, and we’ll take a closer look at what some of those reasons may be. The most common reason for needing a filling is tooth decay. This is frequently caused by cavities. 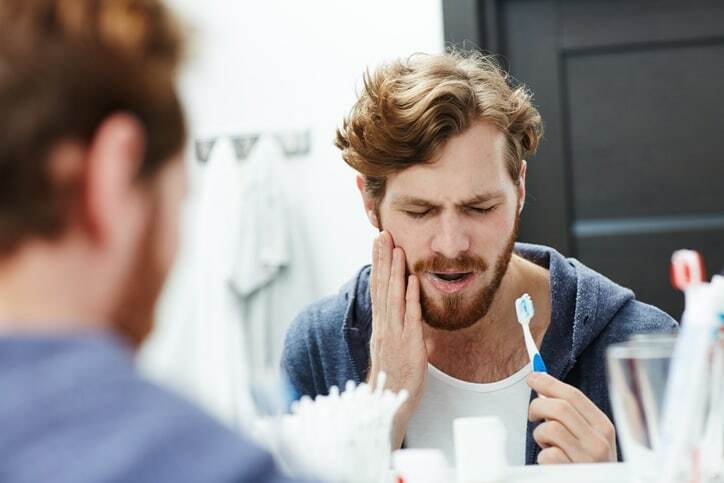 When a tooth starts to rot, it will decay the tooth, leading to sensitivity, pain and more serious dental problems, including infection or an abscess. To stop the decay from progressing, your dentist will clear out the infected portion and apply the filling, which will help the shape of your tooth and prevent any bacteria or food remnants from getting stuck in there. The enamel on the surface of your teeth has a really important function. It protects your teeth from wear and tear, pain and sensitivity. Over time, you can lose the enamel. Sometimes this is caused by abrasion, other times it is caused by damage or trauma. Without enamel, your teeth are more prone to sensitivity from hot or cold substances, as well as cavities. If your teeth are starting to lose enamel, your Toronto dentist may suggest a filling to protect the tooth from further enamel loss. Tooth trauma is one of those nails-on-a-blackboard scenarios that nobody likes to think about. It does happen, however, and depending on the nature of the trauma, can damage your tooth in a way that requires a filling. If a portion of your tooth breaks or chips, for example, a porcelain or composite filling might be required to restore a normal shape to the tooth and prevent further breakage. This can also be the case with tooth cracks, which can be caused by trauma, weak teeth or by biting down on something extremely hard. Grinding your teeth at night can cause this problem as well. 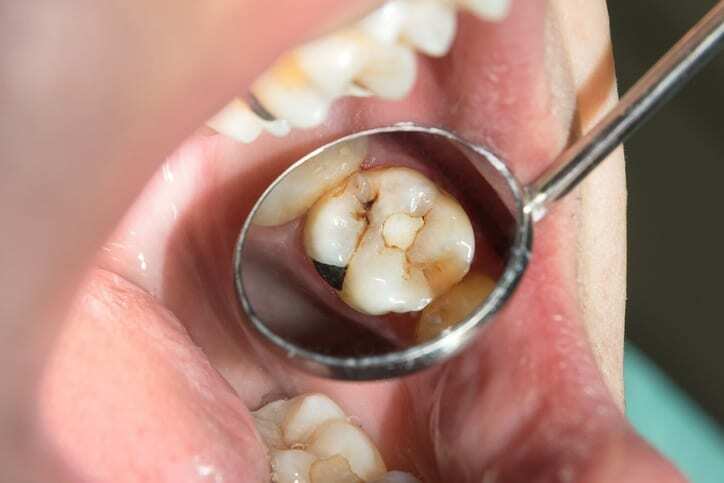 A filling can prevent the crack from expanding or weakening the tooth further. Over time, it is possible for fillings to wear down, break or get lost completely. This is particularly true for older fillings that may have been installed at a time when dental technology and the materials dentists had access to were limited. It may be that the filling material that was used wasn’t a good match for the nature of the original problem. Your dentist may suggest an alternate material or a different type of filling in this case. How Will I Know if I Need a Filling? a sharp or rough surface on a tooth that wasn’t there previously. For all your Toronto dental care needs – including fillings – contact Dental Implants Clinic Toronto today.